This topic contains 0 replies, has 1 voice, and was last updated by Robin C 1 year, 5 months ago. 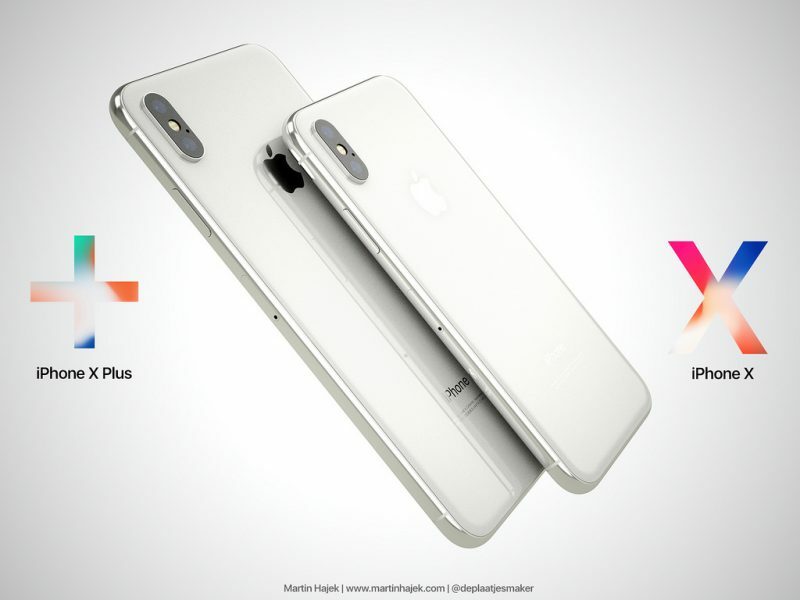 Martin Hajek, the very popular Concept Image creator for Apple products, is now back with stunning 3D Renderings of rumoured iPhone X Plus. 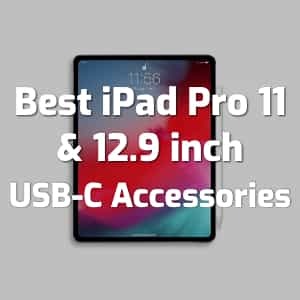 This years iPhone X is already in a huge demand around the globe and Apple is trying so hard to meet the supply requirements for this holiday season. People just don’t care about $1000 price tag for the iPhone X starting model and the Pre-Orders are super high than expected. Bigger is better when the Screen Real Estate looks perfect. I personally loved the Plus model display size, but hate that big bezels which made it harder to keep it in pocket. Apple has solved that with the release of iPhone X. You get 5.8 inch Gorgeous Super Retina Display and powerful specs. 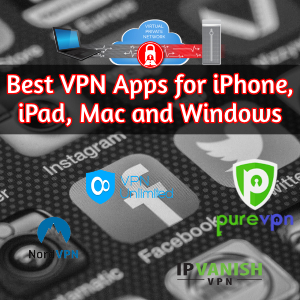 If you have no problem in holding and carrying iPhone Plus model, then the following Images of iPhone X Plus must prepare you for your next years favorite Smartphone :). 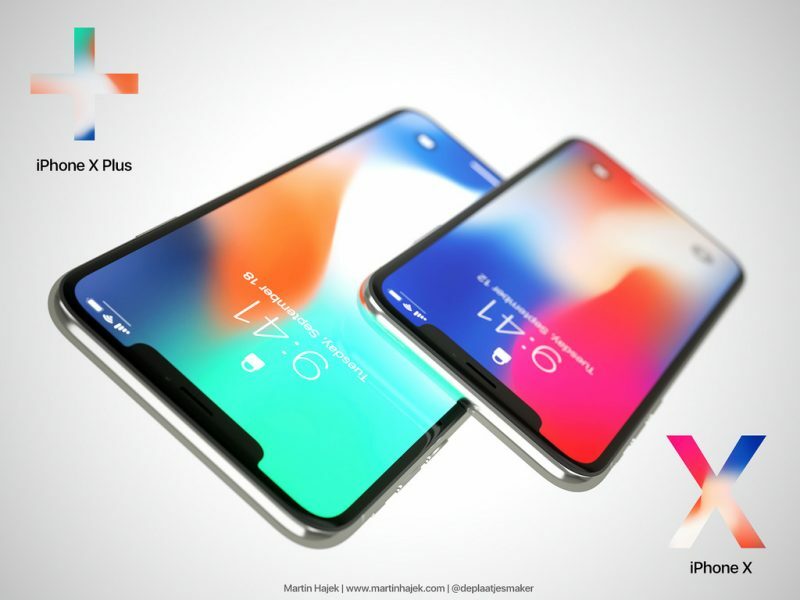 Above images are based on leaked rumors, you can find more iPhone X Plus concept images 3D Rendering in Martin Hajek’s Blog.